Managing your community is important, so why not work with a property management company that treats your community as their own. Quality Property Management needs to start with the right team. Learn how Harbor Management can be that team for you. Interested in receiving a proposal and working with a company where you can be rest assured that your Property will be Properly Managed. Personalized service, one on one attention, and efficient management are just some of the reasons why associations trust Harbor Management for their property management needs. Harbor Management was founded to bring back the personalized service our communities deserve. Harbor Management operates out of Jupiter, which means that we are local and accessible at all times. 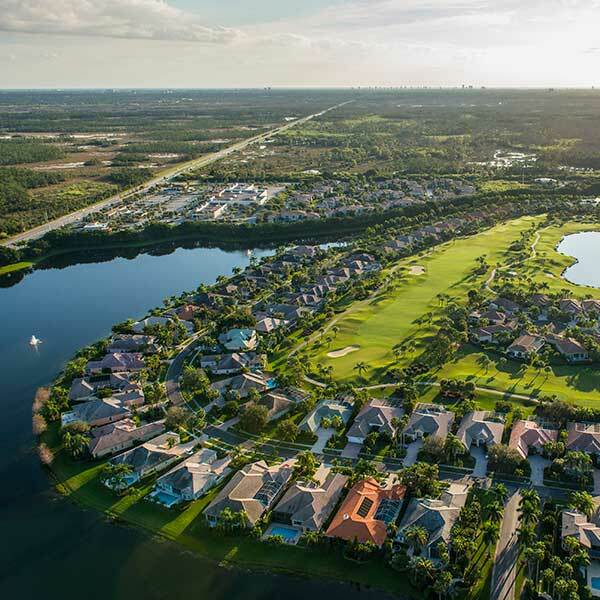 We know Palm Beach County and represent the excellence by hiring local and staying local! Both founders, John and Jennifer, have lived in Palm Beach County their whole lives and currently reside in Palm Beach Gardens with their two childeren.